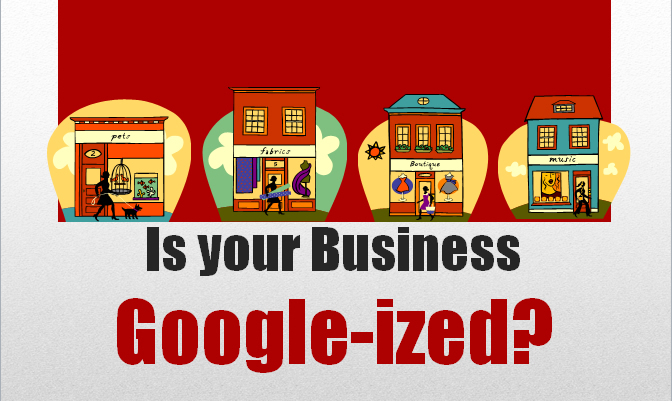 You all know that it is less expensive and time consuming to keep a customer versus finding new ones. But do you actually take action? During our Geek Meet today we discussed ways to keep our customers happy with appreciation marketing. 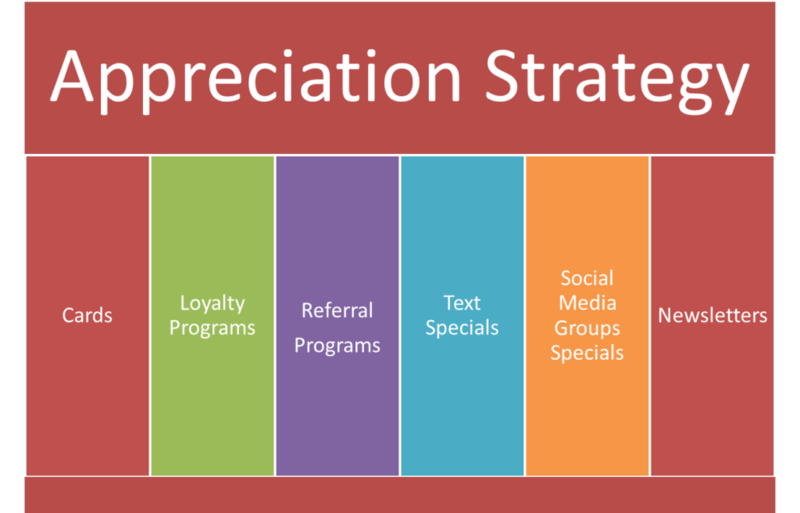 Here is a list of strategies you can integrate into your appreciation marketing plan. Find as many as you can that will appeal to your ideal customer/client. 1. Send Thank You cards and Nice To Meet you cards. We use Send Out Cards for this and it makes such a big impact! Often, when we return to the clients office, the card is sitting on the desk like a picture of the kids. Check it out and think of 10 of your most recent clients or customers who could use a little extra love. People remember how you make them feel! Before the Geek Meet we were working on the PowerPoint and wanted an example of loyalty cards for the screen. Wow were we amazed at how many we are members of, and how effective they were. From the ice cream shop punch card, to the Theater points card, and my favorite clothing store rewards program (which also texts me on occasion), we are loyal to many local businesses! What type of loyalty program could you offer? If you have ever been in a networking group you know that referral programs offer you the opportunity to get your message out without hiring more sales people. We partner with other web companies (yes, the competition) to offer our Google photography services because they do not have that offering. And we give them a 10 – 20% referral (appreciation) fee. What other companies can you leverage to expand your reach? You have seen this on restaurant tables, “Text the word Pizza to 12345” to get special deals. This is a fantastic way to get busy almost instantly when you are in the midst of a dry spell. People opt-in to receive your offers, and they can easily opt-out as well if you interrupt too often. What could you offer your customers or clients via text that has a time limit? Facebook and Google+ are just two social networks that have options to join special groups. Oh, yeah, LinkedIn does too. This allows like minded people to connect and share information in a safe space. Plus the members can feel special that they were invited. 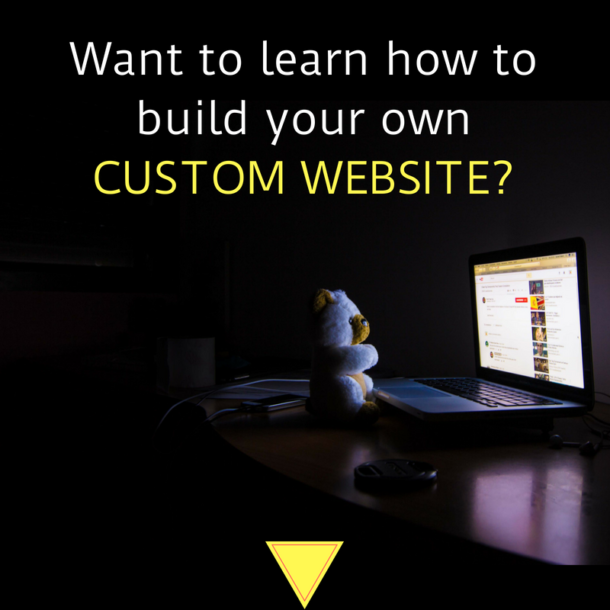 What group could you create to make your customers or clients feel special? We are all familiar with top of mind awareness. Newsletters are a good way to do this and provide value to your customers and clients. Create a collection of information that will make those that opt in look forward to reading it. And its still OK to mail paper versions if your audience prefers it that way. What are 4 or 5 categories of information you could put into a newsletter?